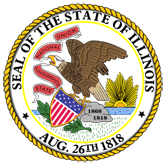 Application for a Certificate of Authority to Operate as a Wireless Reseller throughout the State of Illinois. 1. Order on Reopening (06-0129order.doc).